Bulbs herald the onset of spring and remind us that winter is coming to an end. We often think of bulbs as our early-season color, but in reality they take us through the entire growing season. The first bulbs to flower are winter aconites (Eranthis) and snowdrops (Galanthus). They appear around the time of the mid-winter thaw in February. The minor bulbs follow sooner after--crocuses (Crocus), puschkinia (Puschkinia), scillas (Scilla), and glory-of-the-snow (Chionodoxa). All brighten the ground with a carpet of color in shades of purple, blue, pink, white and yellow. Then it’s time for the quintessential bulbs: daffodils (Narcissus), hyacinths (Hyacinthus) and tulips (Tulipa). Daffodils and tulips come in early, mid- and late-season varieties, with the season spanning from the middle of March until the beginning of June. 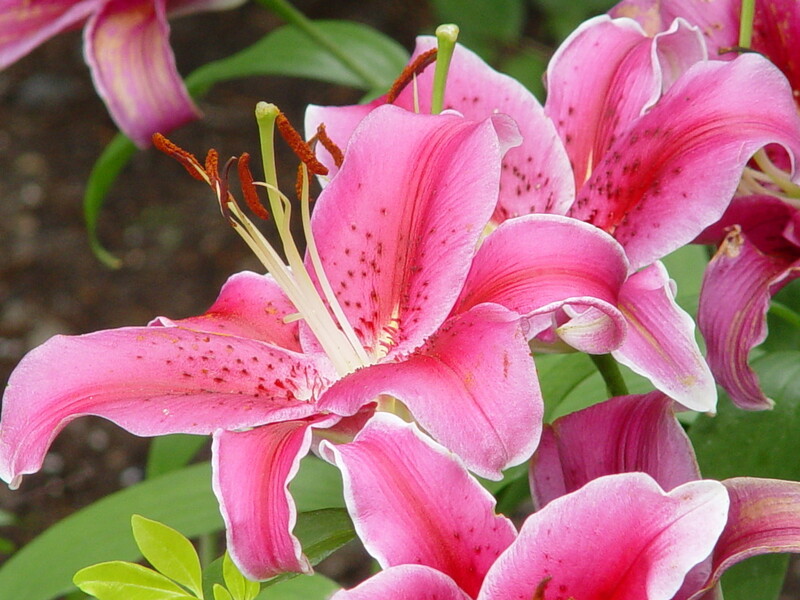 Fritillaries (Fritillaria), ornamental onions (Allium) and lilies (Lilium) take the bulb season from late spring into mid-summer. Autumn is the time for autumn crocus (Colchicum), autumn-flowering crocus (Crocus), surprise lily (Lycoris) and the diminutive autumn daffodil (Sternbergia). But these are just a few of the best-known bulbs; there are dozens of others to try for spring, summer and fall. Challenging environments have shaped the life cycle of bulbs. Some bulbs come from fairly mild, Mediterranean climates; others from parts of Asia that have cold winters and hot, dry summers. In our climate, woodland bulbs such as Virginia bluebells (Mertensia virginica) flower early with other spring ephemerals when the tree canopy is open. Once the deciduous trees leaf out, they go into their dormancy period. 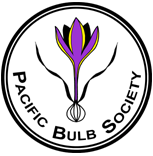 Bulbs have adapted to these and other harsh or seasonal environments with a dormant period in their life cycle, storing water and energy in an underground structure. Although for convenience, gardeners often call them all bulbs, there are actually several different types of storage structures: true bulbs, corms, rhizomes, tubers and tuberous roots. True bulbs are modified fleshy leaves (sometimes called scales). 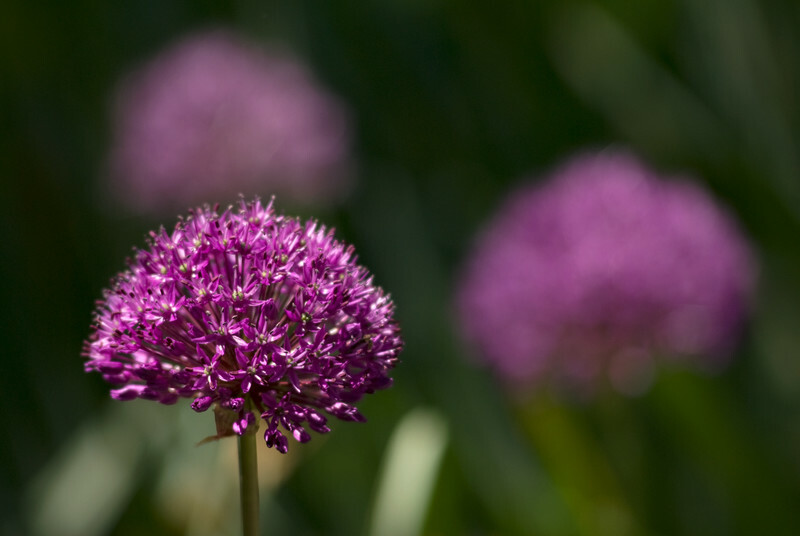 Tulips, daffodils and onions (Allium) are all true bulbs. Corms, such as crocuses, are modified stems. Rhizomes are horizontal, underground stems. (Bearded irises (Iris) are a classic example; they are often described as a creeping rootstock.) The ginger root that you buy in the grocery store is also a good example of a rhizome. Tubers are swollen underground stems, such as the potato (Solanum). Tuberous roots are swollen roots of which Dahlias (Dahlia) and Virginia bluebells are two examples. 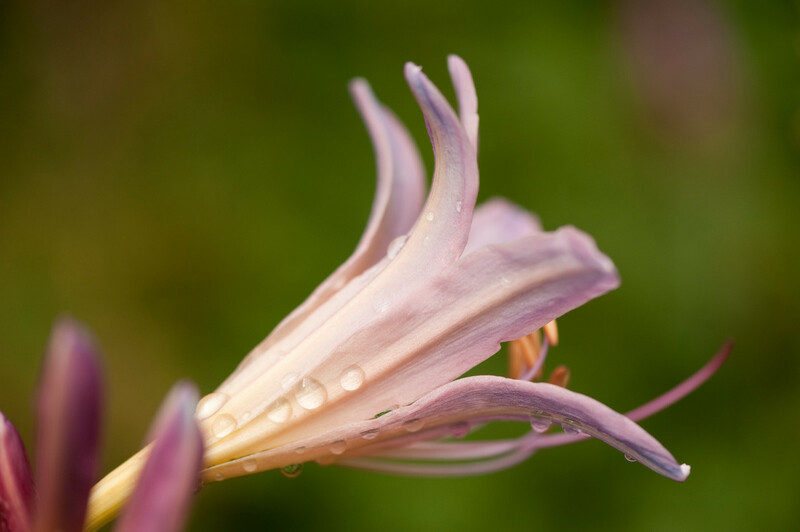 Many bulbs need an extended cold period before they will flower. We encounter this when we force bulbs for early flowering indoors. Tulips and most daffodils will not bloom if the cooling period is insufficient. 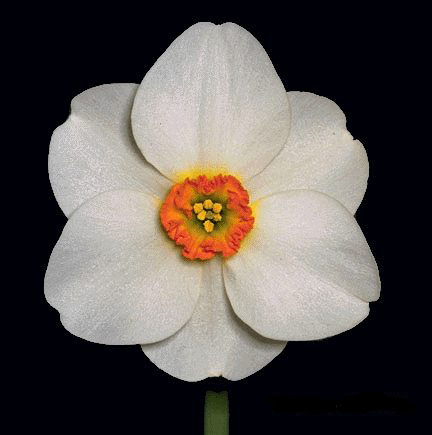 This prevents bulbs from flowering prematurely during warm spells in winter. In their native habitats, most bulbs grow in well-drained soil. If they come in contact with too much moisture during the summer months (their dormancy period) they may rot. Understanding a bulb’s life cycle and its native habitat will help you grow it in your own garden.